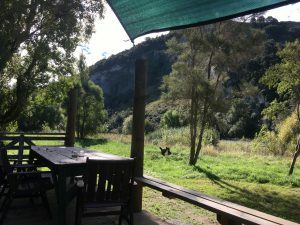 Relax & unwind at the best Hawkes Bay farmstay, River Side Park and accommodation- Glamping, River Camping and Camper RV parking right on the banks of the beautiful Tutaekuri River. 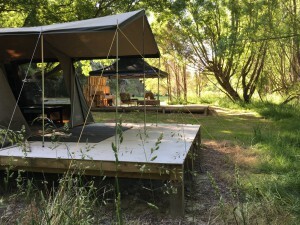 Our new River Park has recently opened providing some beautiful river sites, our comfy River Cabin and Glamping tents for nightly rental. 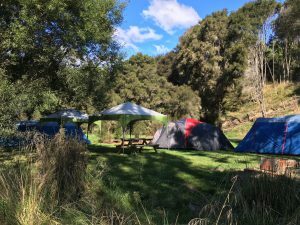 This new site located on the banks of the beautiful Tutaekuri River provides basic services for both Tent campers and RV campers. The all-weather track travels through the farm and winds its way down to the private, sheltered, secluded river section. 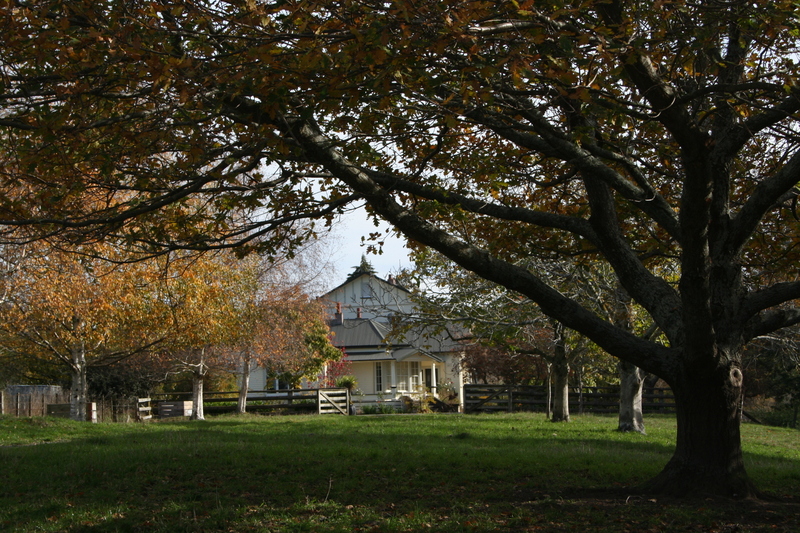 For those just too large to get to the river we offer a couple of sites in our beautiful garden at the homestead.